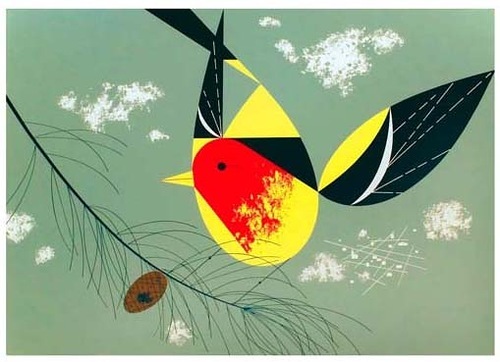 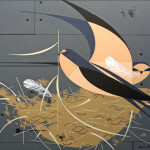 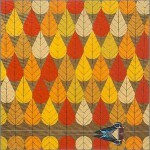 Cincinnati-based American modernist artist Charley Harper was born in Frenchton, West Virginia on August 4, 1922. 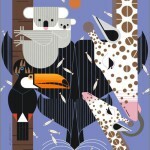 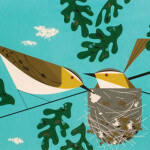 Charley Harper was best known for his highly stylized wildlife prints, posters and book illustrations. 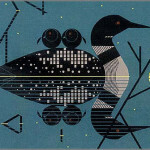 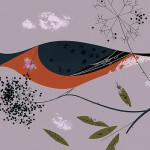 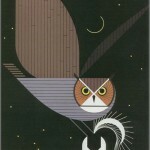 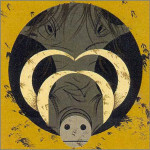 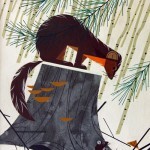 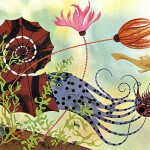 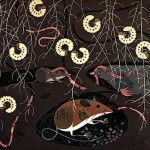 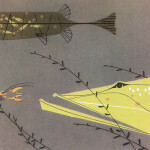 During his career, Charley Harper illustrated numerous books, notably “The Golden Book of Biology”. 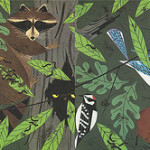 As his subjects are mainly natural, with birds prominently featured, Charley often created works for many nature-based organizations, among them the National Park Service, Cincinnati Zoo, Cincinnati Nature Center, Hamilton County (Ohio) Park District, and Hawk Mountain Sanctuary in Pennsylvania. 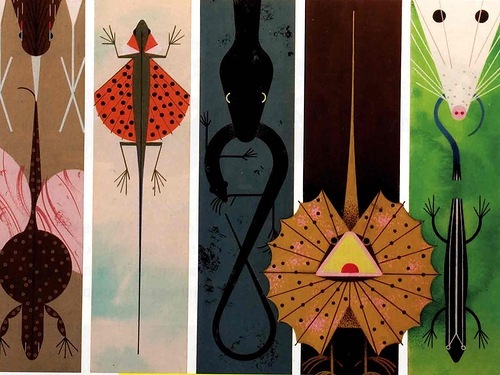 Charley Harper also designed interpretive displays for Everglades National Park. 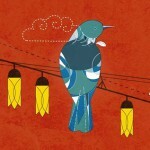 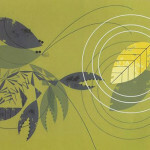 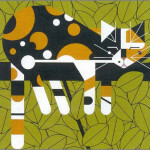 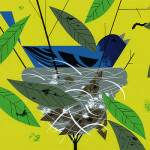 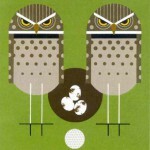 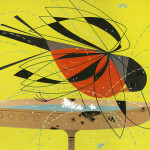 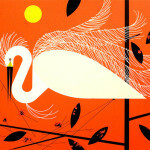 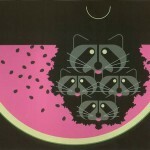 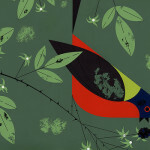 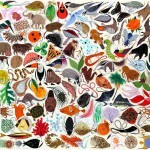 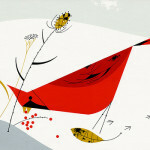 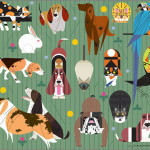 Charley Harper died on Sunday, June 10, 2007 after contending with pneumonia for some months.